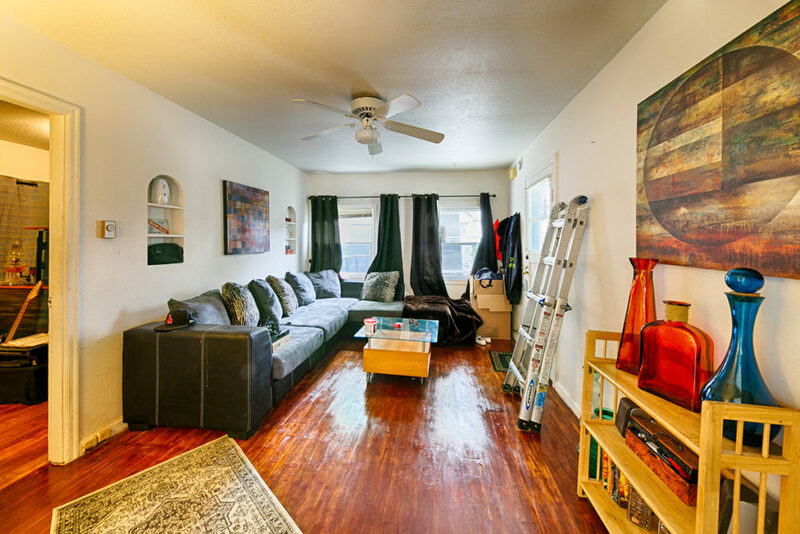 Portland, Oregon: Sold! 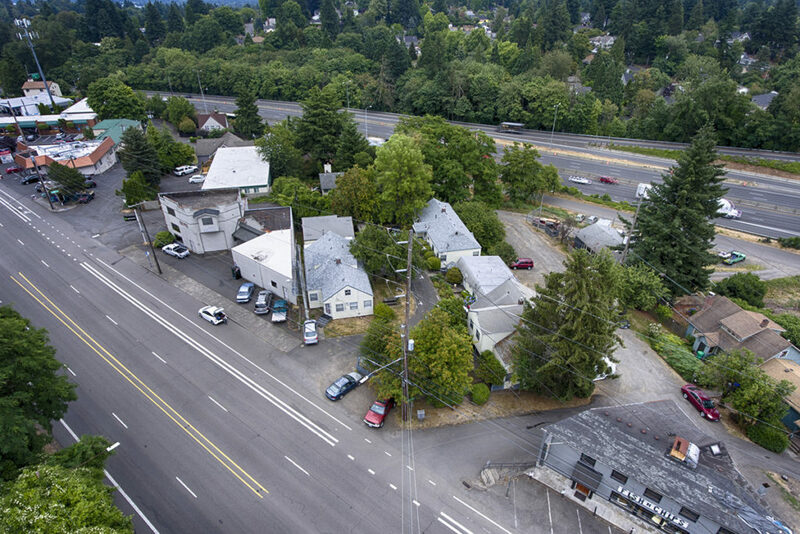 The Emma Manor Apartments located at 7934 SW Barbur Blvd, Portland, Oregon recently sold for $1,475,000. 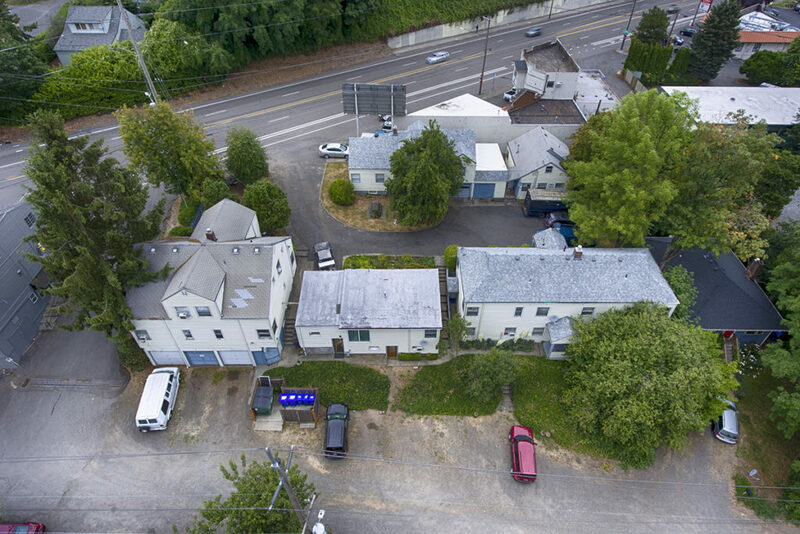 The well located property is just a few minutes from downtown, right off the busy SW Barbur Boulevard. 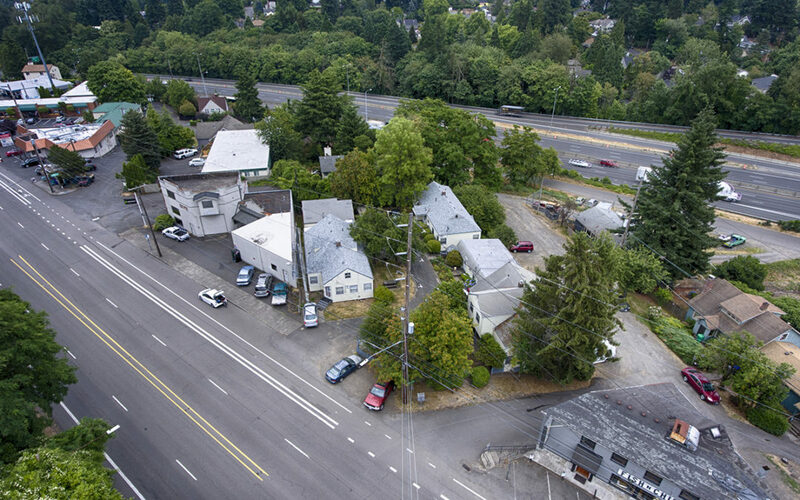 Phillip Barry and Bernard Gehret of Joseph Bernard Investment Real Estate represented the seller in the transaction. 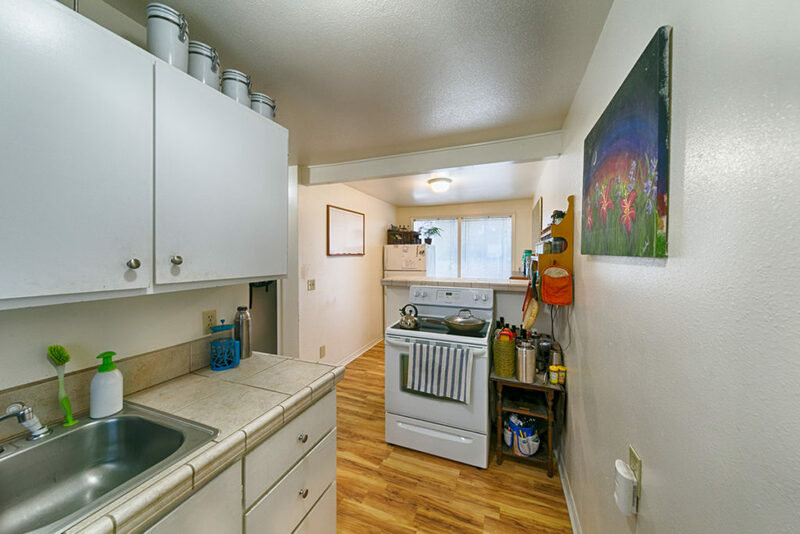 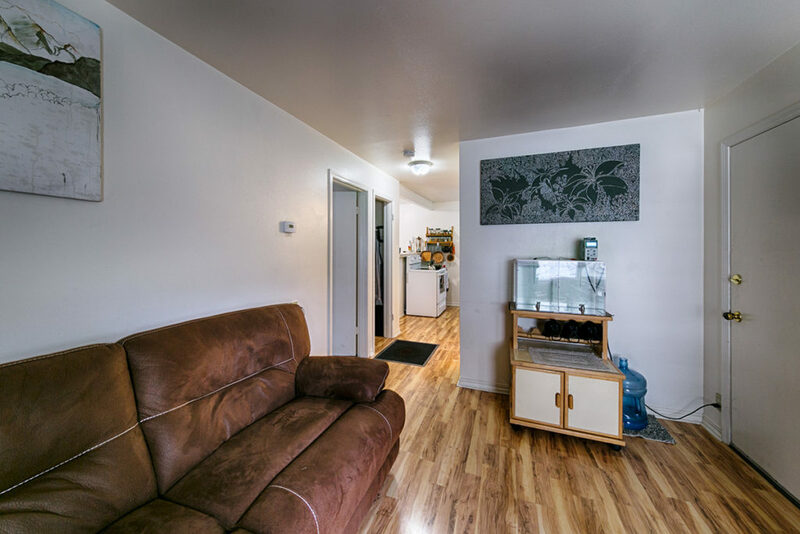 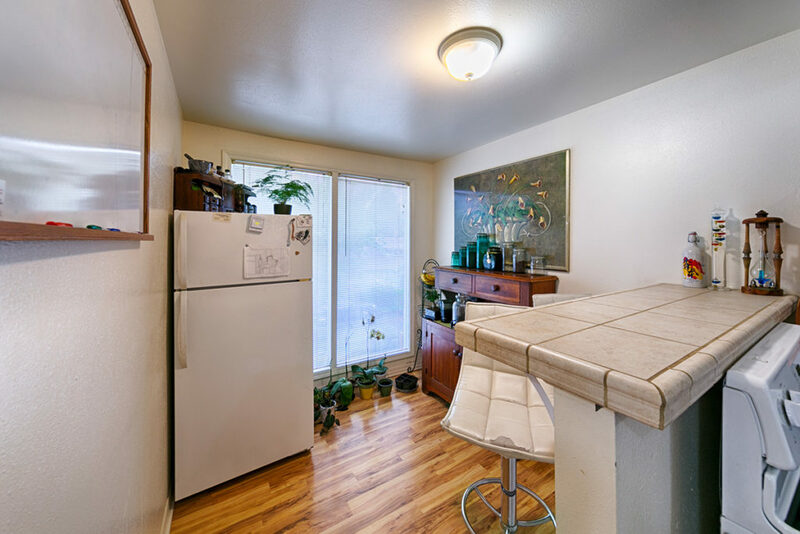 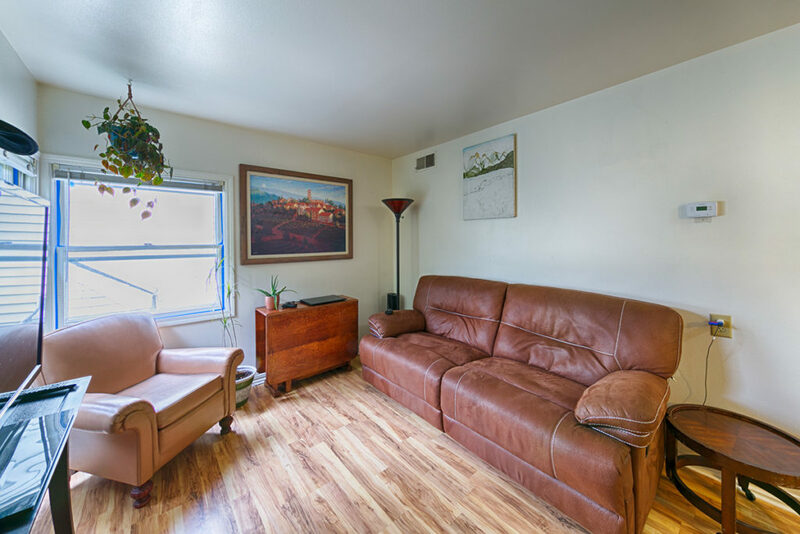 There were multiple offers on the property, and for more information on this property or the Portland apartment market, call: 503-546-9390.